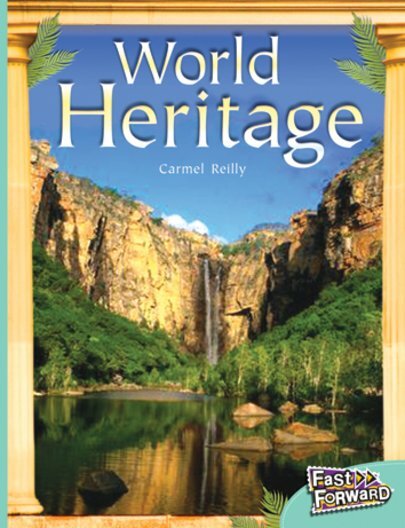 The World Heritage List was set up in 1972, by the United Nations Educational, Scientific and Cultural Organisation (UNESCO). It was set up to save and care for special places around the world. Some places on the World Heritage List are natural sites, like Australia’s Great Barrier Reef. Other places on the list are cultural sites, like Venice, Italy.